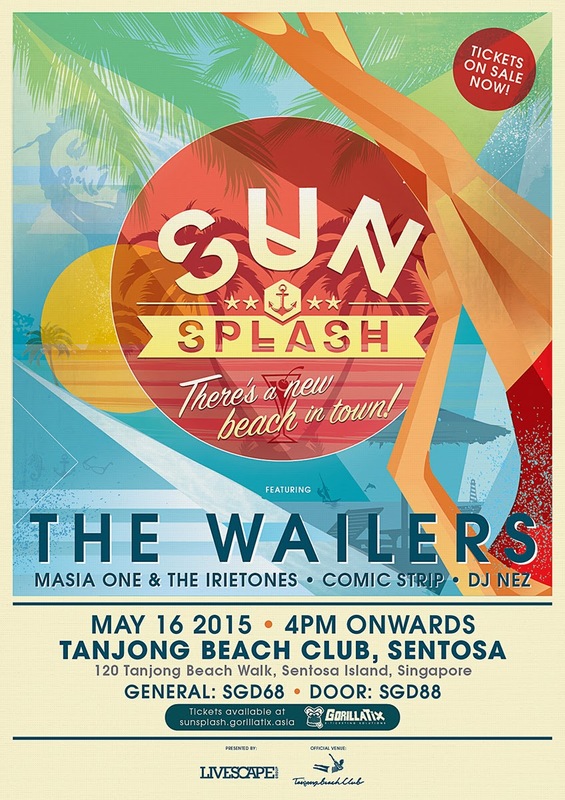 Livescape Asia first ever exclusive beach party called Sunsplash, is ready to take over the Tanjong Beach Club in Singapore this 16 May 2015 with legendary reggae band The Wailers set to headline the night! The inaugural beach party will be a night of fun and excitement with various activities to enjoy such as beach volleyball, beach soccer as well as a power yoga session. 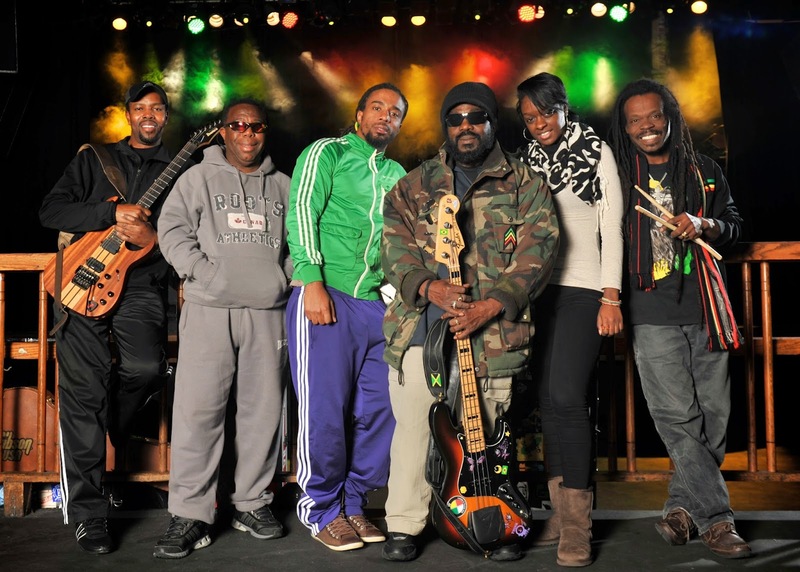 With exciting activities and a relaxing environment, the night will be accompanied by performances from The Wailers, a reggae and ska band initially formed to support the iconic reggae singer Bob Marley, as well as other local Singaporean acts such as Masia One and The Irietones, Comic Strip and DJ Nez. Sunsplash is expected to attract over 2,000 people. “We are really excited to introduce our latest experiential event. Sunsplash is something different compared to what we usually do but we want to give our fans a new and exciting event to remember and look forward to and talk about. 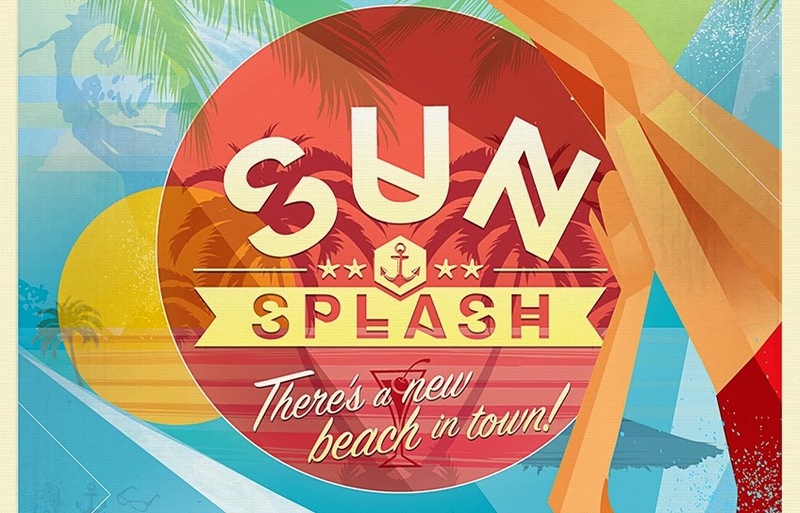 Sunsplash is about gathering like-minded people to chill out on a weekend, on the beach over music, cocktails and some great company”, said Rahul Kukreja, the Director of Live Events of The Livescape Group according to a statement. The tickets for Sunsplash are priced at SGD68 and SGD88. It is available for purchase at sunsplash.gorillatix.asia. For more information on the Sunsplash beach party, log on to Livescape Asia official website and Facebook page.